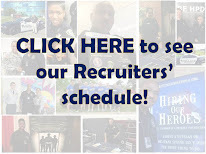 Houston Police Department: Wear your vest! 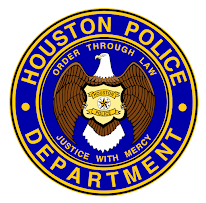 stay safe HPD. Please wear your vest. .44 cal is no joke. 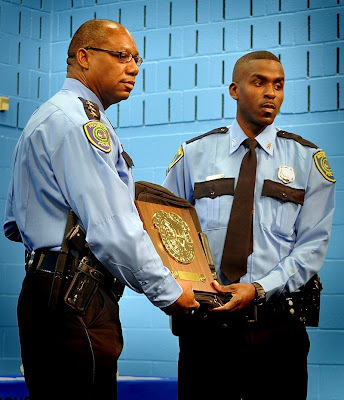 Thank God officer Ahiabor was wearing his vest! I wondered why we were setting up so many chairs yesterday! I'm sure glad he was wearing his vest! They should have filed attempted murder on that guy. What a turd! Just think if he had removed it after his shift. Stay safe, it's a jungle out there.